On January 2, 2019, the Patent Trial and Appeal Board issued a final written decision in a post-grant review that invalidated U.S. Patent No. 9,597,594 (the ‘594 Patent) as directed to an abstract idea under 35 U.S.C. § 101. GREE Inc. owns the ‘594 Patent which relates to a method to improve the usability of city building games. Supercell, makers of Clash of Clans and Clash Royale, initiated this post-grant review, along with many others over the last few years. A post-grant review (PGR) is similar to an inter partes review (IPR), but differs in a few important respects. In IPRs, petitioners are limited to challenges under 35 U.S.C. § 102 (anticipation) and § 103 (obviousness). In PGRs, however, petitioners can also challenge patents under 35 U.S.C. § 101 (patentable subject matter) and § 112 (written description and indefiniteness). But there are some restrictions on what patents are subject to PGR, and when PGRs can be filed. Only patents with filing dates after March 16, 2013 (the date the America Invents Act went into effect) are eligible for PGR. A party can petition for an IPR on any patent regardless of the filing date. More importantly, PGR must be filed within nine months after the patent grant date. This short window for filing a PGR has made IPR the more common method to challenge a patent’s validity. when the template is applied to a predetermined area within the game space based on the command by the player, moving, by the computer, the game contents arranged at the first positions within the game space to the second positions of the game contents defined by the template within the predetermined area. (‘594 Patent, col. 26, line 33 – 46). The PTAB agreed with Supercell that claims 1, 8, and 10-20 of the ‘594 Patent are direct to abstract ideas and therefore unpatentable. 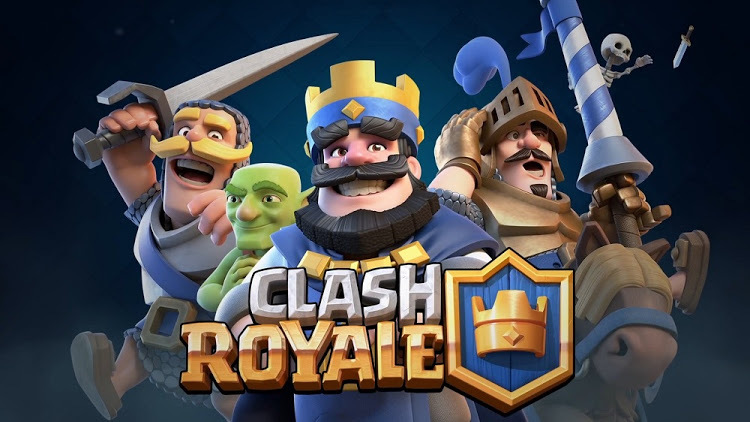 However, the Board found Supercell did not establish that claims 2-7 and 9 failed to claim an inventive concepts beyond an abstract idea, and thus had not been shown to be unpatentable. As a result of the PTAB’s decision, the ‘594 Patent has not been completely cancelled, with some claims invalidated and others surviving. Currently, GREE is not asserting the ‘594 Patent against Supercell in litigation in the United States. In the initial petition to the PTAB, it states that GREE is asserting the Japanese counterpart of the ‘594 Patent against Supercell in a Tokyo District Court. Supercell has also filed other post-grant reviews against other GREE patents. If there are any further developments, we will provide an update. 35 USC 1019597594patentPGR2018-00008Post-Grant ReviewptabSupercell OY v. GREE Inc.